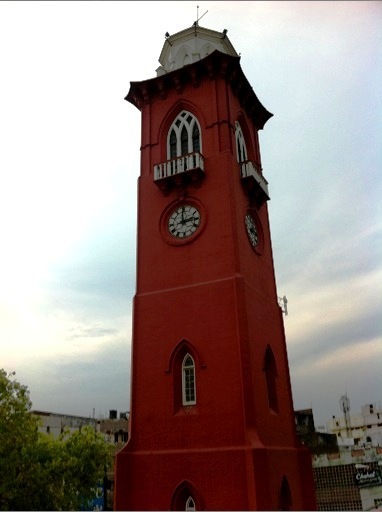 Ludhiana&apos;s history goes a back a long way to 1481 when it was just a small village called Meer Hota. 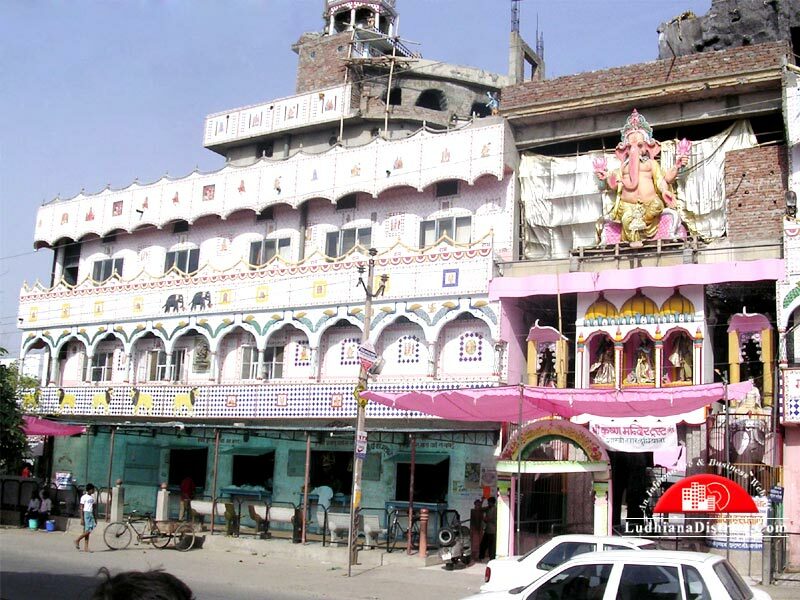 Initially ruled by yodhas from the 1st to the 4th century, it subsequently came under King Samudragupta and the Rajputs .The original Ludhianavis actually settled here much later in the 9th century. 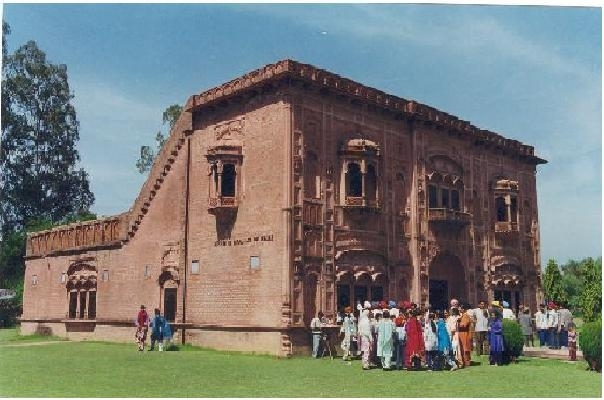 And then came the Punjabi races of Sidhus, Gills, Sandhus and Grewals from the jungle of Jagraon.<br />In the early 19th century, it has been under the reign of Maharaja Ranjit Singh (1806) for a short period. During that time, it became an important British cantonment before the British took it over in 1809. They confined the Maharaja&apos;s control to the right bank of the River Sutlej and the British troops were permanently stationed in Ludhiana. 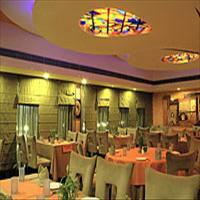 Ludhiana is located on the latitude 30.55° North and longitude 75.54° East in the state of Punjab in northern India. 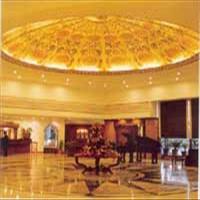 The city stands on the Grand Trunk Road from Delhi to Amritsar. 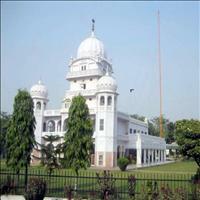 Then there is the other tourist attraction of the Maharaja Ranjit Singh War Museum. 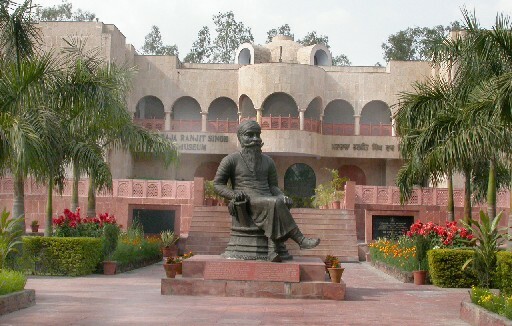 The foundation of this museum was laid in 1990. The museum was planned to create general awareness about the defense services, not only for its role in defending the country but also in strengthening the bonds of national integration and unity.\r\nThe museum, though not yet complete, has regular shows in a light and sound hall. This presentations showcase the stories of bravery of Indian especially Punjabi soldiers in upholding the pride of the motherland. On the outskirts of the city is the world famous Punjab Agricultural University, which is modeled on the Land Grant of America. 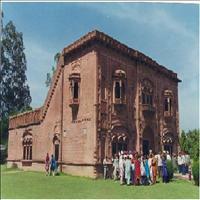 The University has a Rural Museum, which houses local arts and crafts and objects belonging to the ancient times. 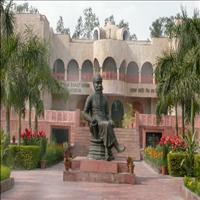 The University also organizes a Kisan Mela every year. 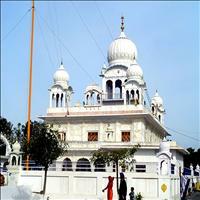 In the village Machhiwara about 35 km from Ludhiana is the Gurudwara Charan Kanwal named after the Guru's feet that are compared to the lotus flower. When Arranger's army attacked the fortress of Chamkaur Sahib, Guru Gobind Singh successfully resisted their onslaught and slipped away into the forests of Machhiwara. The Mughal forces got wind of his whereabouts and Guru Gobind was saved by two of his Muslim devotees who disguised him as their Muslim prophet. 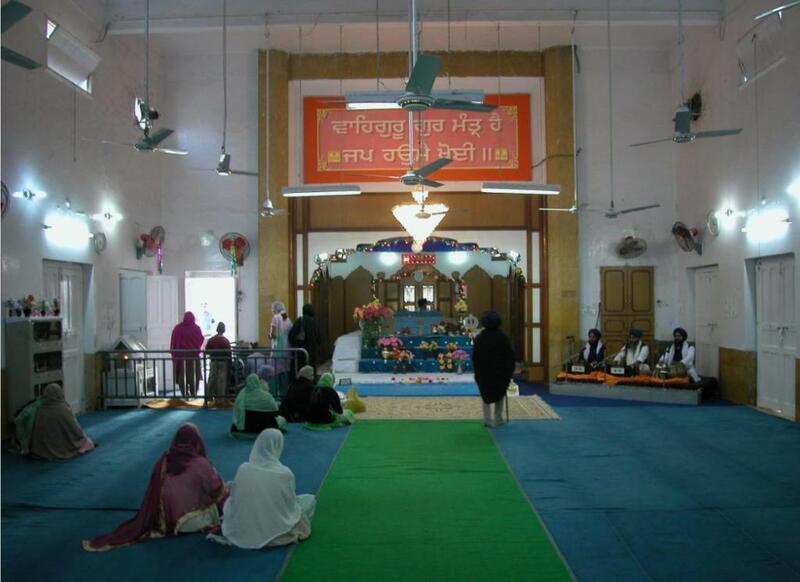 The place where the Guru rested is where the Gurudwara stands today. Ten kilometers away from Ludhiana is Alamgir, where the Gurudwara Manji Sahib is situated. 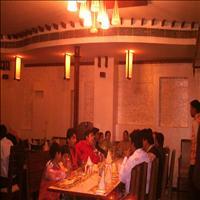 It is believed that the two Muslim devotees placed a cot here, in which the Guru was being carried. There is a ten feet deep tank near the Gurudwara where, according to a legend, Guru Gobind Singh shot an arrow into the parched land, which miraculously yielded water. 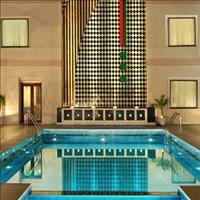 Twenty kilometer away from Ludhiana is Killa Raipur, which is famous for the Rural Olympics held there. Here, the local population comes to watch the village youth display their sporting skills. The event is held in mid-February.\r\nThe competitions are essentially of three types in the rural meets. 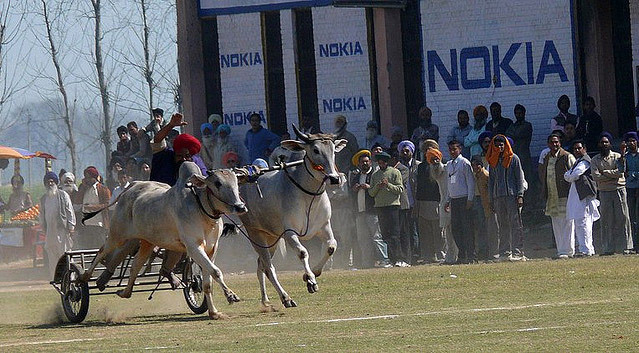 Purely rural games are kabaddi, wrestling, and weight lifting. 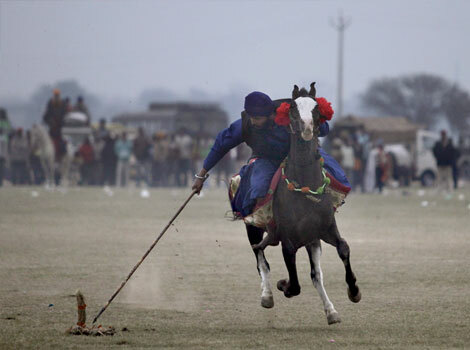 The performing sports are acrobatics, twisting an iron-rod by placing it on the Adam's apple, passing a tractor over the rib cage, cracking a big stone slab by place it on the chest. There are even more off beat feats, as seen where a young lad applied surma (kohl) on his eyes, with a knife held between his legs. And then there are the modern sports like athletics, hockey, football, volleyball, handball, cycling.